Why recycle? 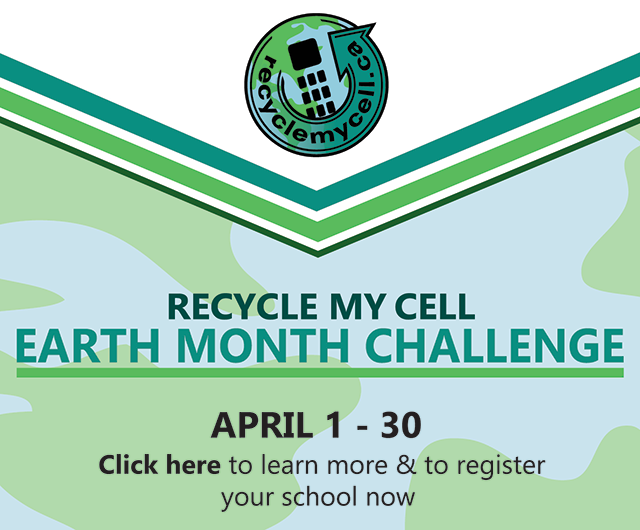 Keeping your cell phone out of the landfill helps your local ecosystem and the environment. Recycling your wireless device also decreases the need for raw materials that would otherwise be needed for manufacturing new products. A small effort on your part makes a big difference! Locate the nearest drop-off location. Hosting a Recycle My Cell drop-off location provides a valuable service to your community. A list of commonly asked questions about recycling your devices. Learn how to delete your personal information and other steps to take.